Detailed soil and groundwater Environmental Site Assessment (ESA) was undertaken of the Melbourne Wholesale Fish Market site, located on former landfill near the Port of Melbourne. The investigation included: historical search including review of land titles and aerial photos; records review of current databases and other historical sources; site reconnaissance to identify potential areas of concern; soil sampling to AS4482.1, which comprised 51 boreholes over two stages of sampling and additional targeted locations; groundwater sampling at eight monitoring bores. 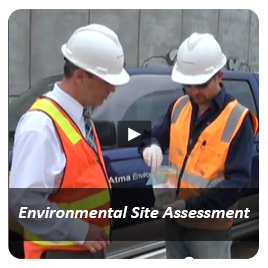 The ESA outcomes also included ecological and Tier 1 Human Health Risk Assessments and a Site Contaminant Management Plan for use by successful site purchaser. 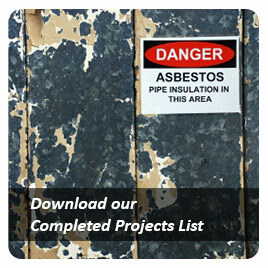 Detailed Site Investigation and Site Contamination Mgmt Plan at Ireland Street, West Melbourne, Vic. A Detailed Site Investigation identified historical fill material and former printing activities. Fill material contaminated with zinc, TRHs and PAHs above Health Investigation Levels were addressed by preparation of a separate Site Contamination Management Plan prior to submission to Council for planning approval - with the intent of removing the requirement for a contaminated land audit. 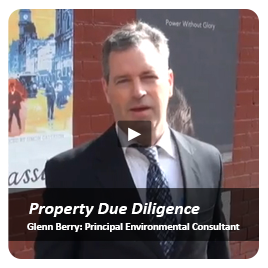 Soil Contamination Investigation at Spencer Street, West Melbourne. 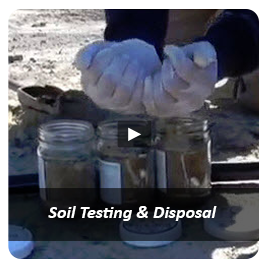 Soil investigation for disposal classification of fill and natural material resulting from the excavation of a car-staker pit at a proposed multi-story development. Preliminary Environmental Assessment (PEA) for planning purposes of a warehouse building and car park area in Roden St. Potential past electroplating uses identified. 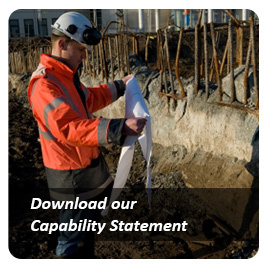 An industrial site was attended in order to sample and assess the residual soils following removal of a tank and to classify excavated spoil for off-site disposal. Major Rail Infrastructure Site. Detailed investigations to assess material for offsite disposal under EPA Publication IWRG621 and/or for possible reuse within the Project area resulted in the development and EPA approval of a detailed Soil Management Plan for Category C PIW reuse in another area - resulting in disposal cost savings of +$350,000. 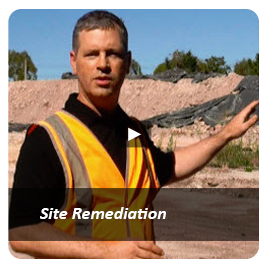 Atma Environmental was engaged to validate a tank excavation and to determine the contamination status of the resultant stockpile, to confirm its off-site disposal classification. The subject property has undergone a preliminary environmental assessment to inform the sale of the industrial land parcel by the client to its current occupant. This included a review of historical data and other records of its previous use, a site inspection and testing a limited number of soil samples from four test pit locations.